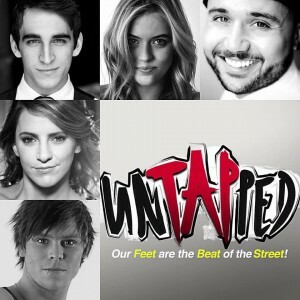 Brianna is one of the first female tap dance artists in Australia to be offered a contract with RAW Dance Company in their upcoming professional production ‘Untapped’ which will be touring New York 2016. Brianna jet sets off to the US on a solo mission to further her career. Training at Broadway Dance Centre, Steps on Broadway, the American Tap Dance Foundation in New York and at the American Rhythm Centre in Chicago.